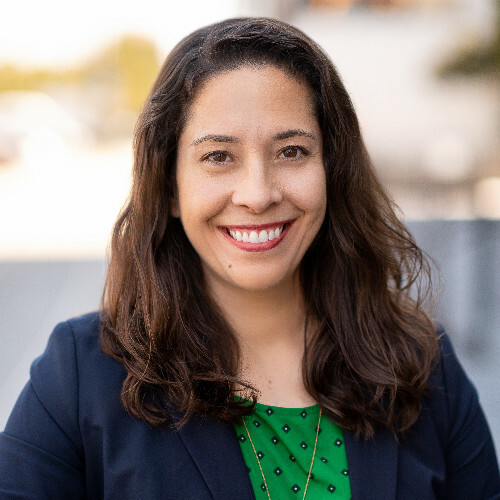 The Sacramento Entrepreneurship Academy (SEA) is proud to develop and mentor 2019 Fellow Yvette Goularte. Yvette is a promising entrepreneur who is passionate about her venture, RELIV - IV Hydration and Wellness system. She partners with Fellow teammate Heidi Verbeek to solve the rapid hydration challenge of athletes and fitness enthusiasts. Yvette currently works as a Certified Registered Nurse Anesthetist at UC Davis Health. She received her MBA degree from UC Davis Graduate School of Management in 2018, and also has an MS degree in Anesthesia from Midwestern University.